STB-LH-2742 Button Jar #1 by Lori Holt of Bee in My Bonnet. 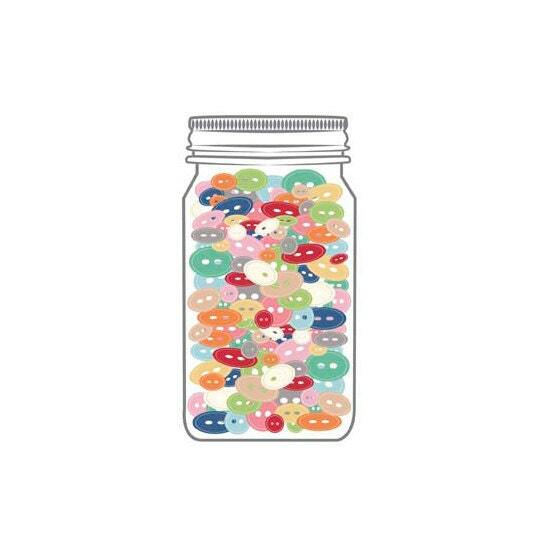 This cute button jar includes 500 various sized buttons in vintage "Lori Holt" colors and designs. So many fun buttons: love them!! 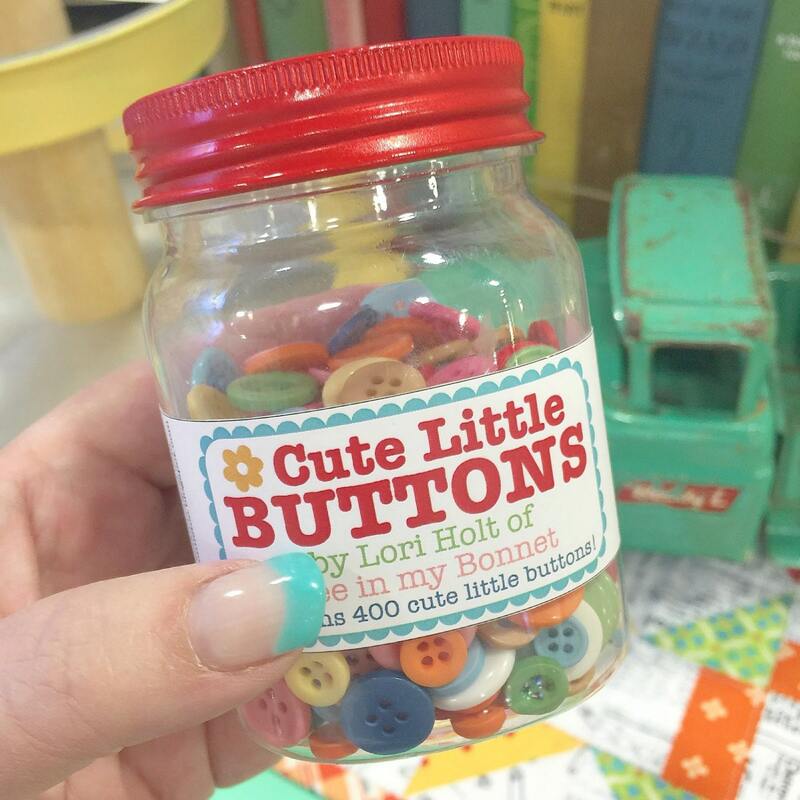 Such cute buttons and container. Arrived quickly and they look cute on my quilt. Cutest buttons. Love all the colors.